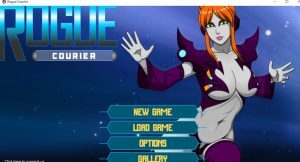 Rogue Courier is a space adventure game in-partnership with with pink cookie games. 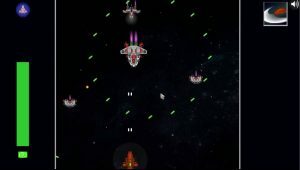 The game takes place in a far away galaxy . and you will get play as a courier . you get to go to a lot of places . meeting a lot of characters to interact . manage your crew , exploit your resources. lots of fun is to be developed. To maintain law and order in the cosmos. Lowest ranked nobles such as counts/countess are still bound to pay taxes of their properties. Those that cannot afford to pay however, are free to perform deeds as payment. Private companies are then created to organize these services. the ship euphoria , then found out that he was carrying a stolen item. What surprised him more , is that the item was actually a hybrid humanoid. It was a stunningly charming lady, with the top notch space navigation skills. On the other hand, the SOCC, employer of Kouia denies the events and blacklisted the euphoria. Making count Kouia as a “rogue courier”?